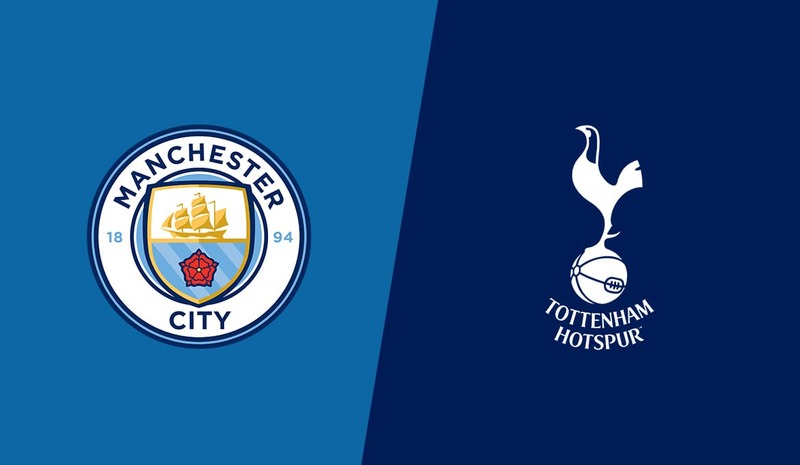 Manchester City vs Tottenham is a game that counts for the quarter-finals of the Champions League, returning to play on Wednesday, starting at 22:00 on Etihad Stadium. Manchester City is one of the strengths of European football, who for years has dreamed of winning the Champions League, where his best performance is the qualification in the semifinals in 2015. Under Guardiola’s command, “citizens” have never passed quarters , with great chances to stop here this season, considering that in the first hand they lost 1-0 on Tottenham’s field. The hosts of this game are doing well on their own, given that they have won the last 12 games, the last time losing four months ago in front of Crystal Palace. In these matches scored not less than 49 goals, receiving only three. Manchester City comes after an important victory gained on Crystal Palace, winning 1-3, remaining second in the Premier League standings, two points away from Liverpool leader, but with an extra match. Tottenham is a team that has grown a lot in recent years, beginning to issue big claims in every competition it engages in. In the championship, Pochettino’s band became a constant presence in the top 4, currently in the third place, being in direct battle with Arsenal, Chelsea and Manchester United. 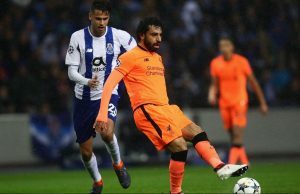 In the Champions League, the Londoners finished second in a group with Barcelona, ​​Inter Milan and PSV Eindhoven, securing a place in the elimination stages with great emotions. In the eighth, Spurs had Borussia Dortmund as its opponent, with no emotion, defeating her 4-0 in general. Tottenham was in good shape, coming three consecutive wins, winning Crystal Palace, Manchester City and Huddersfield, each time on their own. With these he scored seven times, without receiving a goal. 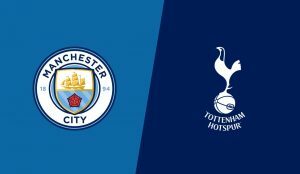 Tottenham has serious problems in the run, losing six of the last seven games, and he also has some important absences, but despite these aspects we expect him to score at least once, being forced to do so, taking into account by the fact that Manchester City will force the victory.